Have I Been Here Before??? I find that I am a person who struggles with the openness of some assignments – although we were given parameters and guidelines for this week’s blog, I still felt a bit lost with what exactly I wanted to focus on. I think that sometimes as educators, parents, students, etc.. we have so much on the go that it is hard to focus on one thing at a time. I began to go fishing for ideas this week. Megan wrote about having her students create a social justice poster with one option of being SMORE. That got me thinking…I have done this before, only I had asked my students to use a variety of tools for their student directed study projects. As you can see, this post was from December 2015! Some of the tools that I have had the most success with students using are VideoScribe, emaze and Piktochart. I was not familiar with SMORE so I gave it a try this week and created a flyer that outlines what I would like my students to do with a lab that will take place for the remainder of the semester. Blended learning just comes naturally to me that sometimes I don’t even think of it as being “blended”, I just show my students that there are many other tools to use rather than the traditional research papers. 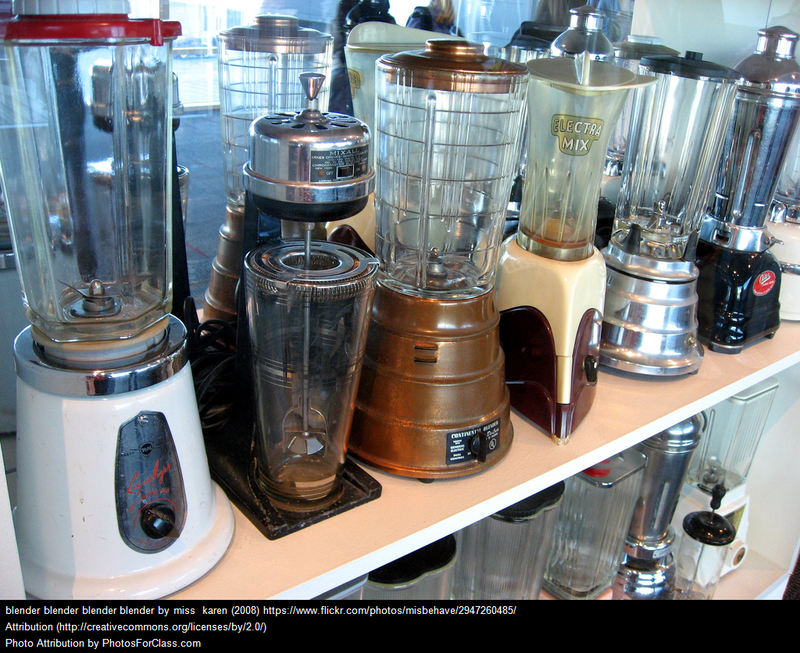 Just like the blenders shown in the photo, there are many types of tools, which all lead to a desired result. 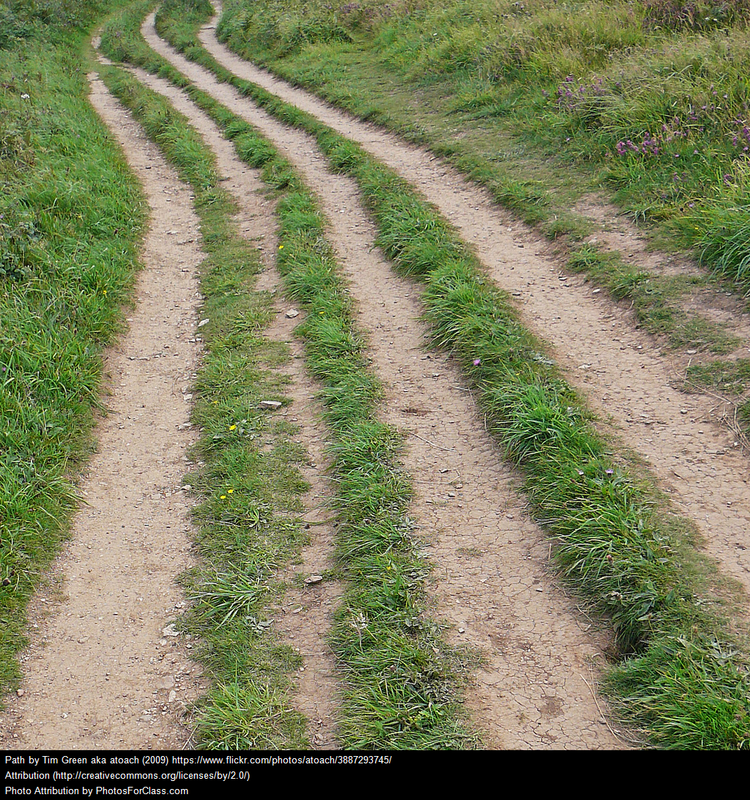 Each tool is just a different route to get to your destination, the route may be fast or it may be slow. Just like Andrew – I teach my classes in a way that focuses on some traditional lecturing with online collaboration using Google Docs, web quests like “What Did the T-Rex Taste Like” (most of my students have never experienced a learning module like this before), incorporating educational videos such as Crash Course and Bozeman Biology, and recently have begun using EdPuzzle to check for understanding. This is not focused only on teaching science, but life! Especially now, we are experimenting wit blended learning! In general, a Flex model gives students significant control over their pace and path throughout almost all of a course, which, as VFA points out in its BLU school profile, can be a difficult transition for students who are used to traditional instruction. Flex programs benefit from a larger, open learning space instead of traditional classroom walls. The value of an oversized classroom space is that it allows for students to flow among multiple formats and for teachers to roam more easily among the students. Because of the heavy emphasis on student autonomy, the role of a teacher changes in a Flex model. Instead of delivering instruction to whole groups, teachers spend most of their time providing face-to-face tutoring, guidance, and enrichment to supplement online lessons. 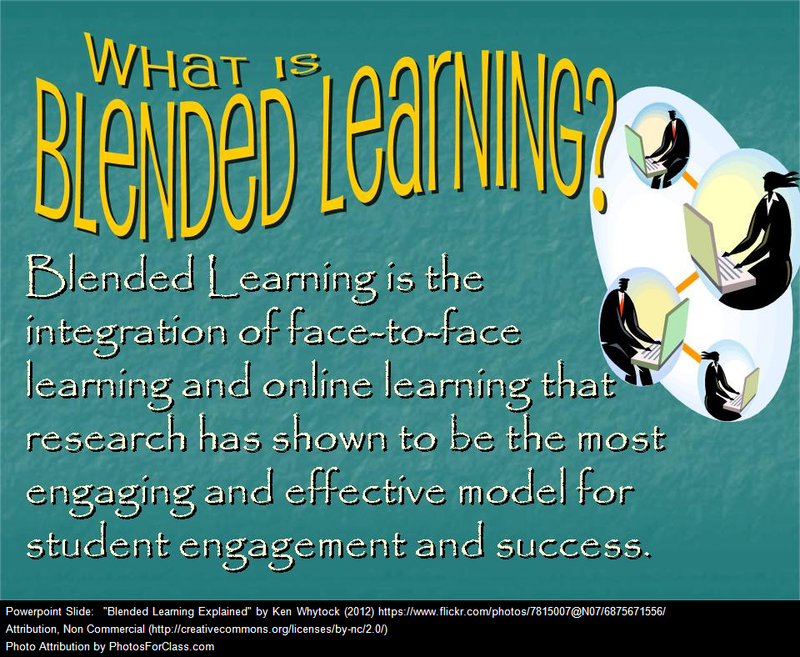 I am wondering how you would classify yourself as a blended educator? Why type of an environment would you find you are catering or designing your modules to? If you still unsure, I urge you to skim this article by dreambox learning. Author carlacoop1Posted on February 28, 2017 Categories 834 Online/Blended Course Prototype Development2 Comments on Have I Been Here Before?? ?